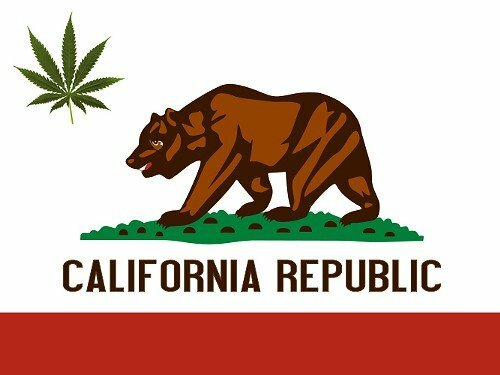 Similar to how sanctuary cities have been established to protect immigrants, a new bill would make California a sanctuary state to protect marijuana consumers. Assembly Bill 1578 would prohibit state and local agencies from using “money, facilities, property, equipment, or personnel to assist a federal agency to investigate, detain, detect, report, or arrest a person for commercial or noncommercial marijuana or medical cannabis activity that is authorized by law in the State of California”, unless there is a court order signed by a judge. The full text of Assembly Bill 1578, which has been assigned to the Assembly Committee on Public Safety, can be found by clicking here.